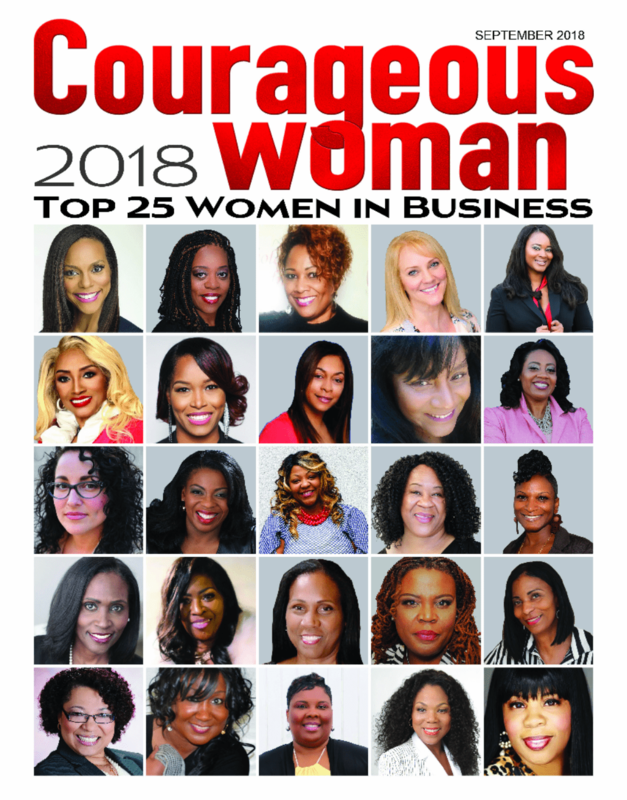 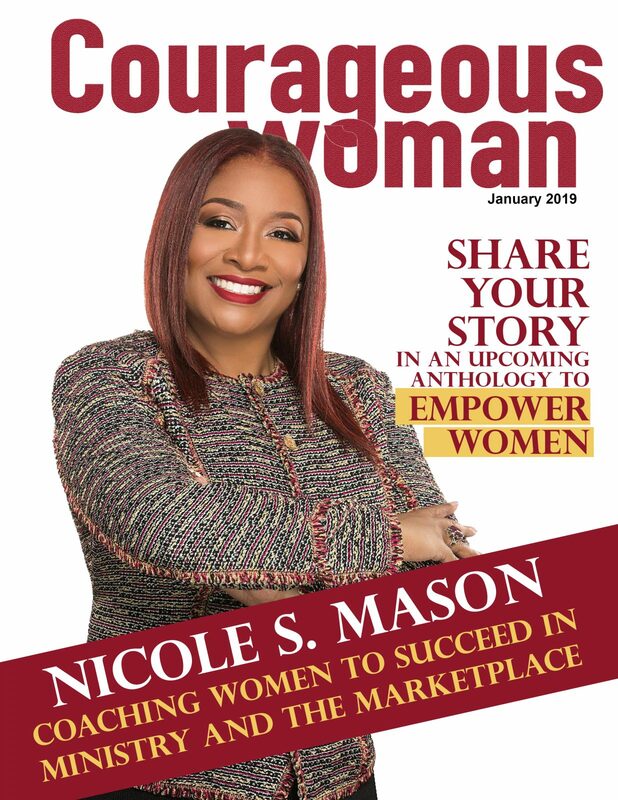 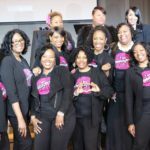 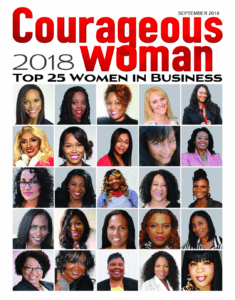 Courageous Woman Magazine has immediate opportunities for motivated individuals who understand advertising sales for radio and magazines. 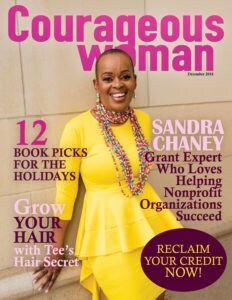 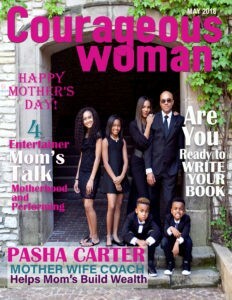 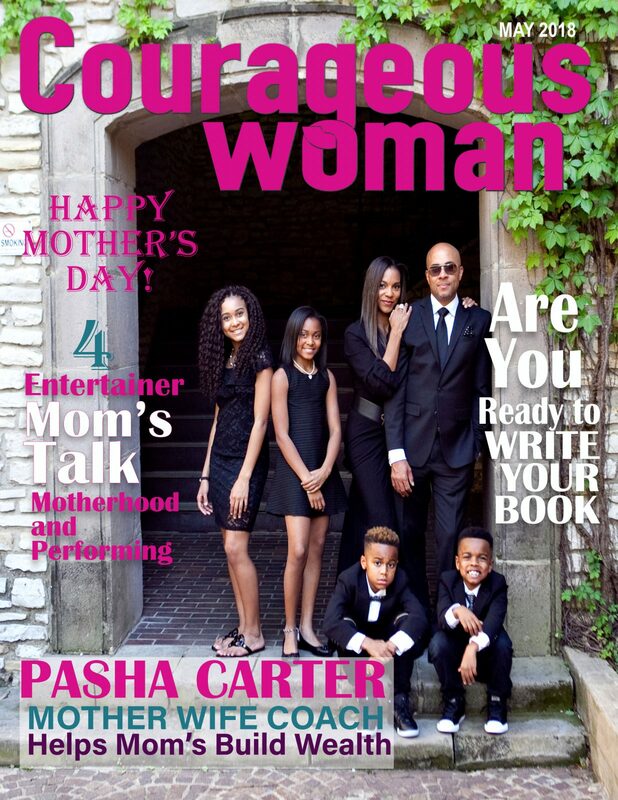 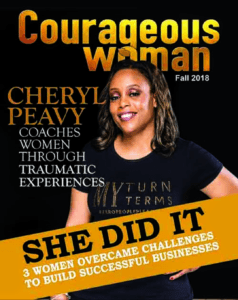 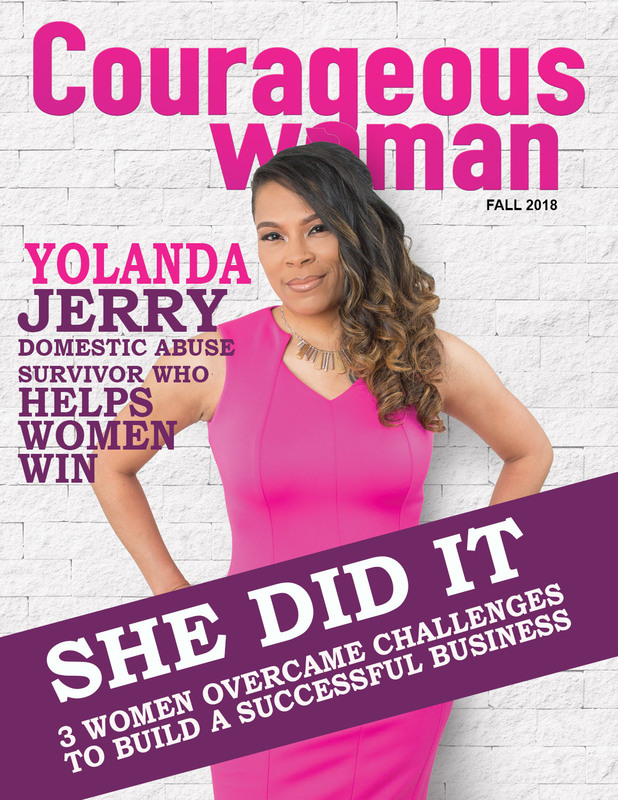 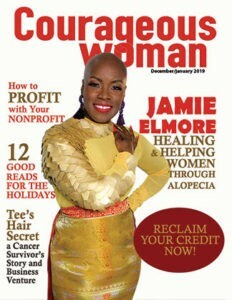 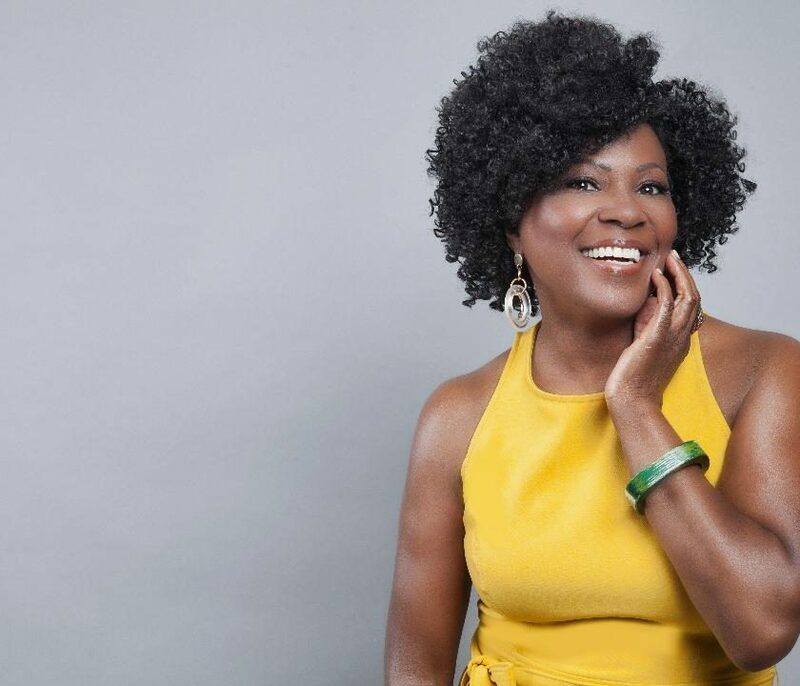 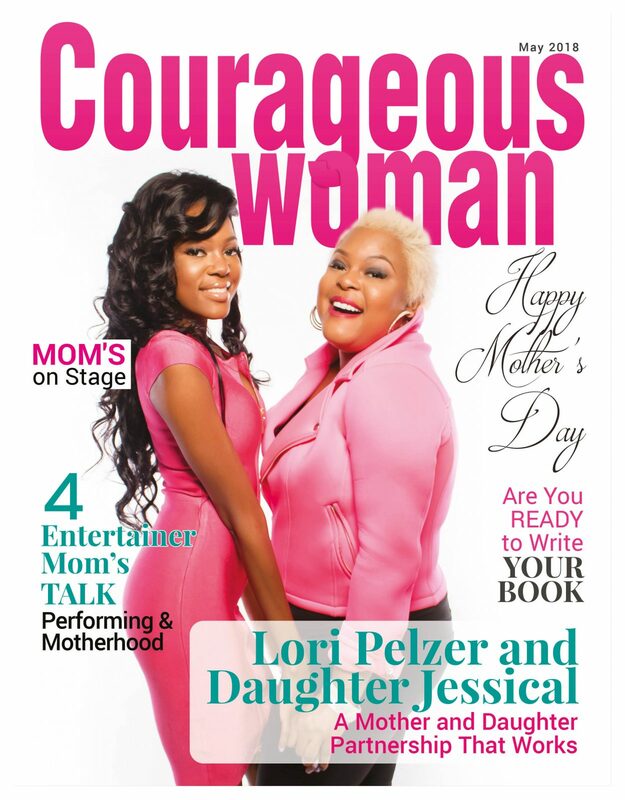 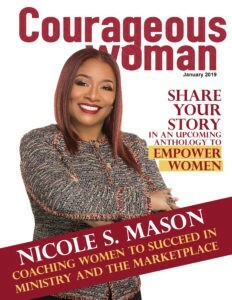 Until now, Courageous Woman Magazine has been solely an online publication with readers around the world. 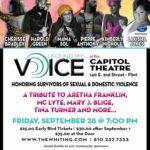 Beginning with the September 2014 issue, we are excited to produce the magazine in print form in the Flint, Michigan area. 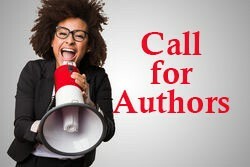 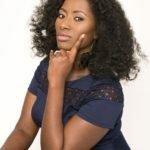 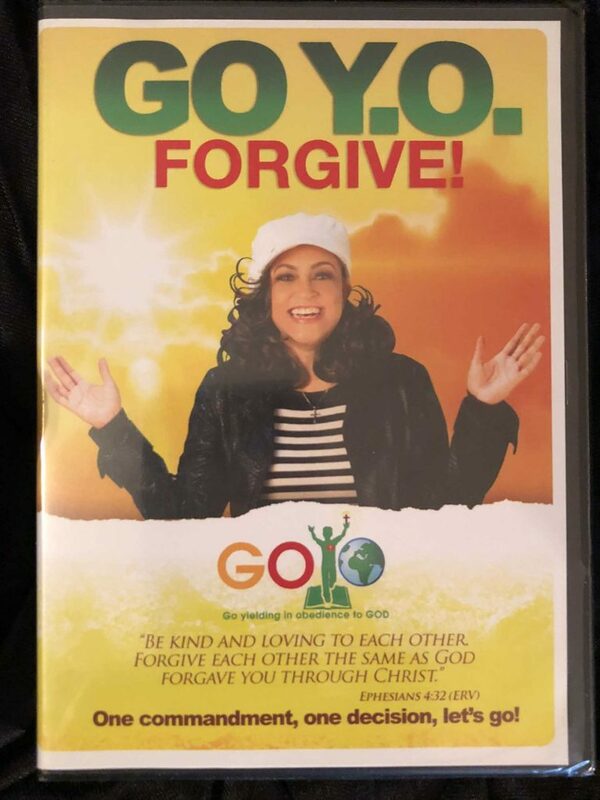 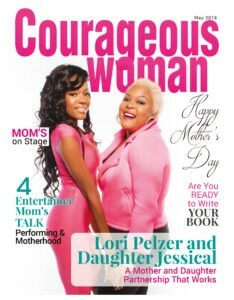 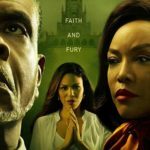 The Courageous Woman Radio airs on ICBS Radio 111.3 FM in Los Angeles and accessible online at www.jranstudios.org. 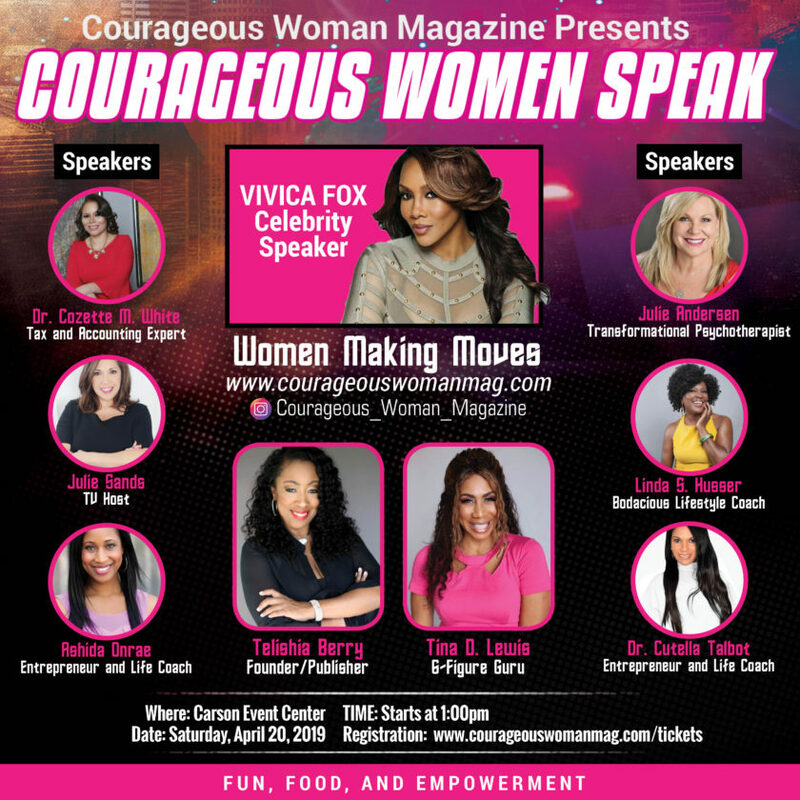 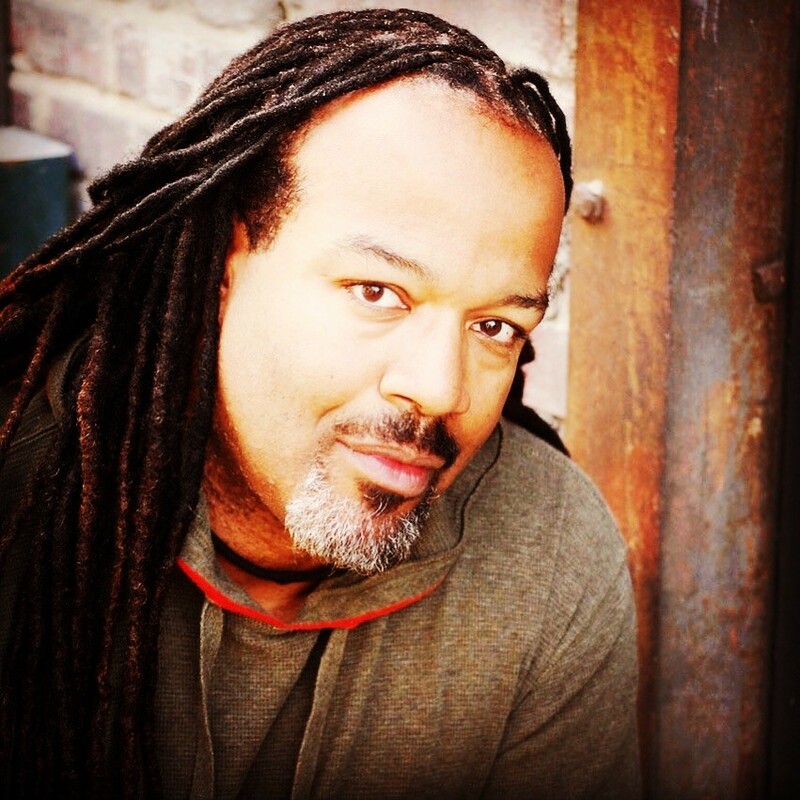 The show airs Tuesdays at 6 pm PST and 9 pm EST. 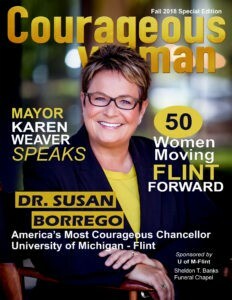 This new publication in both print and digital formats is open to local and national advertising. 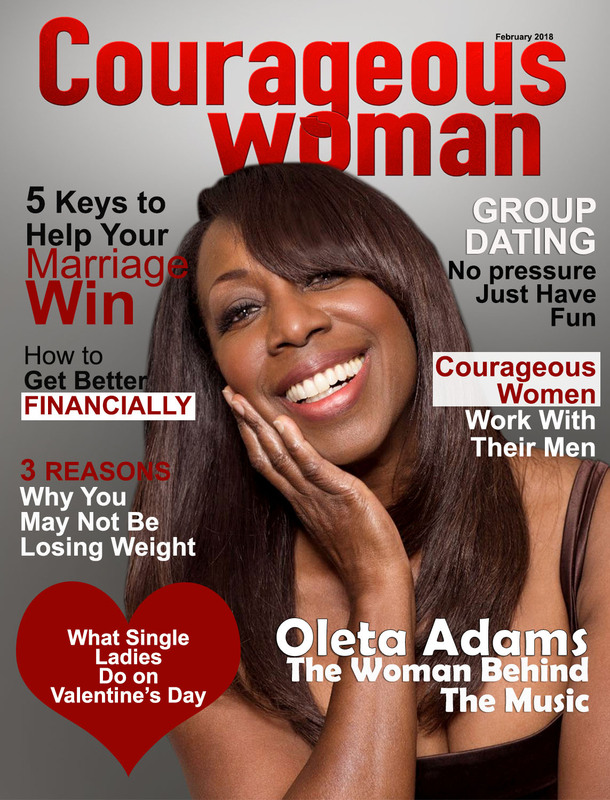 Earn commissions as high as 50%.and sales bonuses. The right candidate must be a self-starter who has the ability to find the right advertisers and follow through to close the deal! 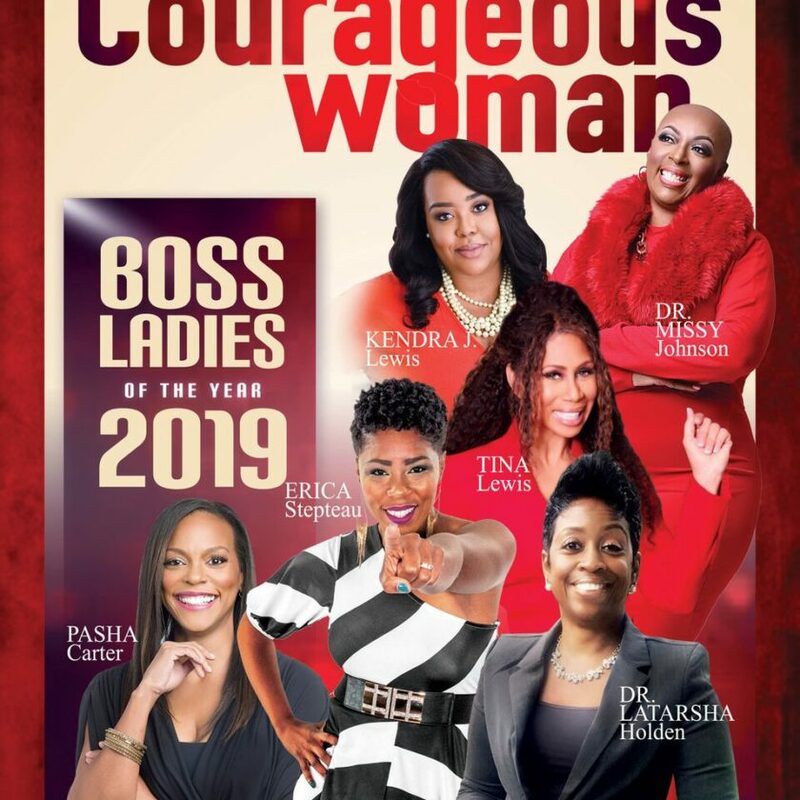 This is a great opportunity for those who wants flexible hours, unlimited income with bonuses, and work with a great team of highly motivated individuals.